Please click HERE if you would like to make a contribution toward our prisoner packs. On the authority of Abu Aziz b. Umayr, the brother of Mus’ab b. Umayr, who said: I was amongst the captives on the Day of Badr. The Messenger of Allah (Peace be upon him) said, “Treat the captives well.” I was held by a group of the Ansar, and whenever they brought out their lunch or supper, they would themselves eat dates whilst giving me bread to eat because of the instructions of the Messenger of Allah (Peace be upon him) to them. “The Muslim prison population did appreciate the gifts from the Brothers and Sisters outside… And I would like to take this opportunity to thank you all at IHRC for thinking of the Muslim prisoners… Can you also pass my regards to all those who have put a huge effort in building this bridge between the Prison and the community. May Allah reward all of you and accept your hard work for His pleasure.” — Muslim Chaplin, South London. “Masha Allah! 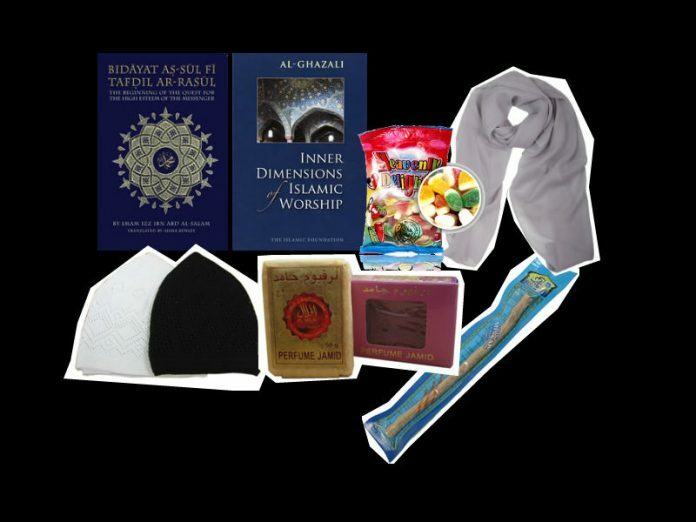 I’ve just seen the Eid gifts and very impressed by what you guys have done in such a short time. Mabruk, TakabbalAllah. I’m sure your sincerity will pay dividends.” — Muslim Chaplin, West London. Each Pack will cost £10 and will be a wonderful gift to a Muslim prisoner to end Ramadan with. This Ramadan please also take the time to donate to the IHRC Trust. Visit THIS LINK to do so. Or call the IHRC office on +44 20 8904 4222 between 9am – 5pm UK time, Monday to Friday and 10am – 6pm on Saturdays.